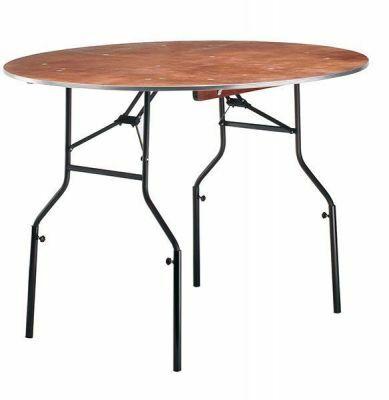 Pack of 4 folding table legs that can be attached to a range of different cafe table tops to form a folding table solution. Delivered free of charge to any UK mainland address within 3-5 working days from order. Pack of extension legs for the popular seaton range, this item can be shipped for a quick delivery.